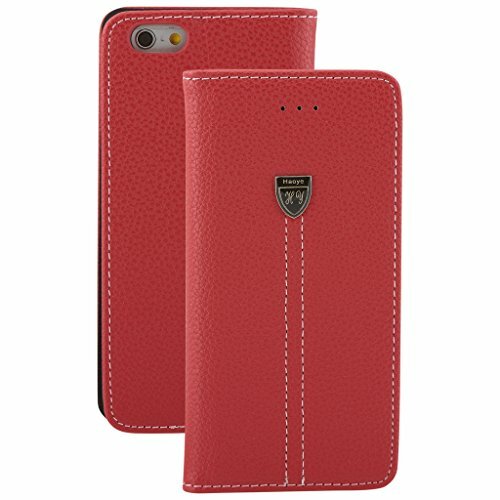 IN BRIEF:Protect and style your phone in this Hard Shell made from Fabric and PU Leather. 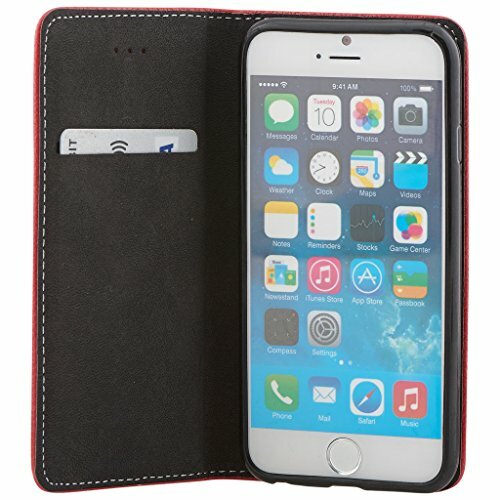 This case has an internal hard shell, which holds your phone securely in place giving you the confidence that your phone remains protected at all times. Designed with your phone in mind giving you a perfect fit. 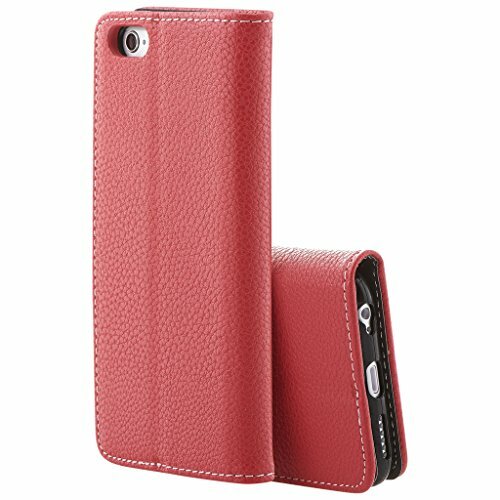 Front and back of the case has a smooth colored PU, the case also features an integrated view stand function adding practicality to a classic case. • ALWAYS THERE FOR YOU:Our additional benefit with every product: the help and assistance of our Customer Service.